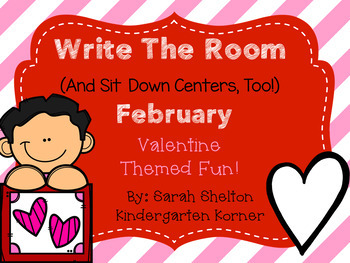 This Valentine themed unit is packed with 5 Literacy and 5 Math centers for Write the Room or your sit down centers. 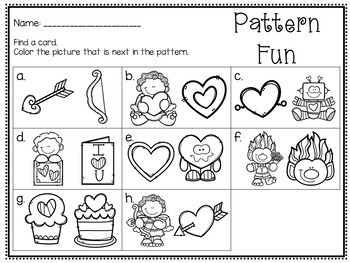 All centers have recording forms - One for Write the Room version and One for Regular Centers. Please come back later for Write The Room for each month! If you have any questions, please email me at kykindergartenkorner@hotmail.com. 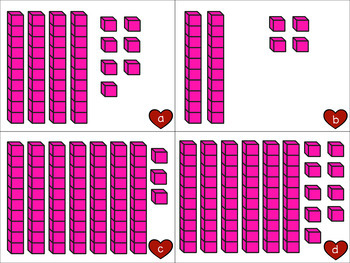 Permission to copy for one classroom only. 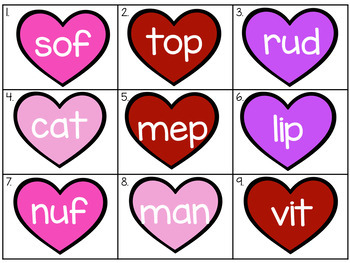 Please follow my blog and facebook page for more ideas!